Due to the construction of infrastructure to standardize B2B for each industry through B2B projects, e-business is increasingly spreading. This kind of standardized infrastructure calls for a variety of information(financial and non-financial information) from e-Commerce using corporation through electronic guarantee platforms. However, to guarantee the electronic platforms, information on corporation has never been smoothly accumulated and the information lacking situation is being magnified as a risk factor in e-Commerce environment which is based on reliability. 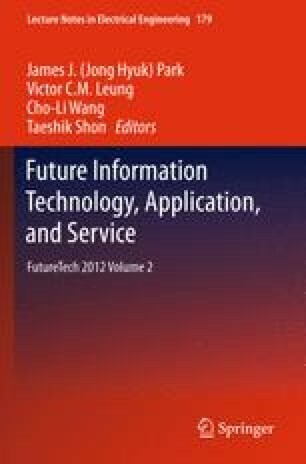 Thus, in this study, we designed a collaborative information service model and established service contents management strategies. Furthermore, we presented a business service model by applying the non-financial collaborative information system to the components and materials industry.